The Secret World is still prepping for its release on June 19th, but that doesn’t mean the players anticipating it have to sit idly by. To share the wealth and joy of the game the first Public Beta is coming this weekend starting May 11th titled “Kingsmouth Calling”. Those that have pre-ordered the game already will be getting in, but don’t fret if you haven’t put in for yours because you weren’t quite sure yet. GameSpot has a page offering 100,000 beta keys to players in US, UK, and Australia HERE, so try and grab one and check the game out. 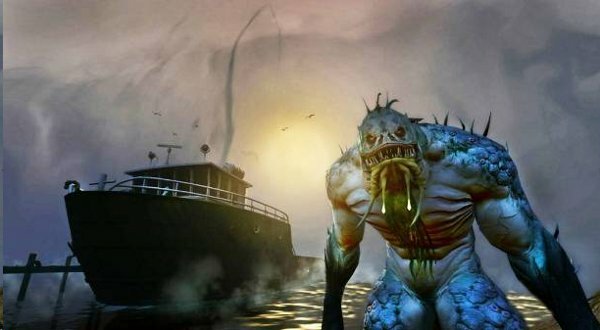 The developer of The Secret World, Funcom, has also said that there are currently more than one million players signed up to beta test, making it easy to confirm that it is the most anticipated MMOs. But besides just beta signups, the website for the game has had more than 2 million unique visitors and its social media experience has had nearly 250,000 registered users. Definitely keep your eyes out for more information on this.